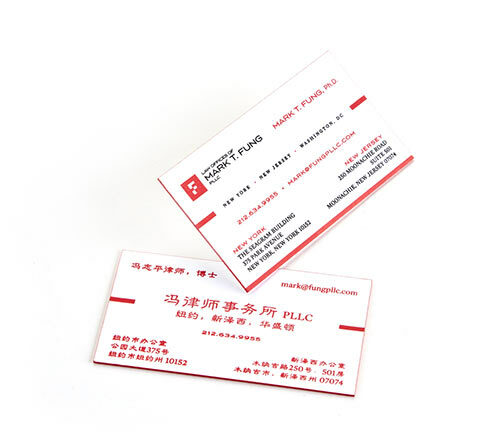 To Order, select the stock and finish for your business card, then the quantity for print, thickness and card size (required fields). 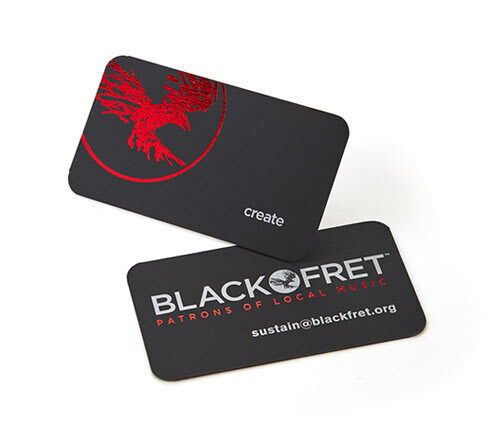 Customize your printed business cards by choosing from our list of upgrade options. Remember to upload the correct files (artwork) for print. 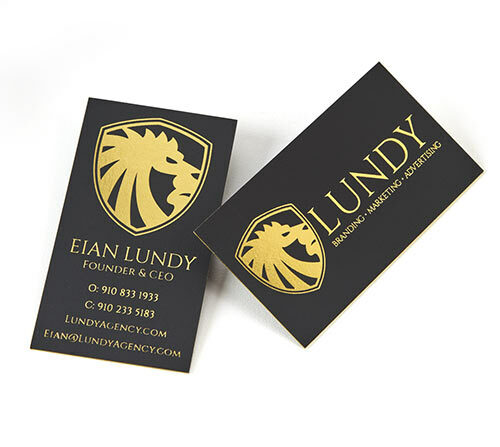 If you need a card design created visit our Cutting Edge Design page. 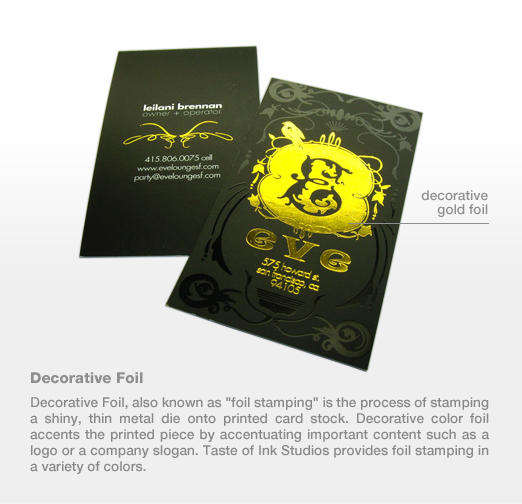 Once your order has finished processing, you will receive a complimentary digital proof for your final approval. We will not send your job to print until we receive your approval on the proof. Once approved, orders are printed and shipped in approximately 10-12 business days from proof approval. Layer cards 32pt and 48pt please allow up to 4 additional days. If you have a rush request please indicate that in the notes section and a client care representative will send you rush options. Select the amount of cards for print. 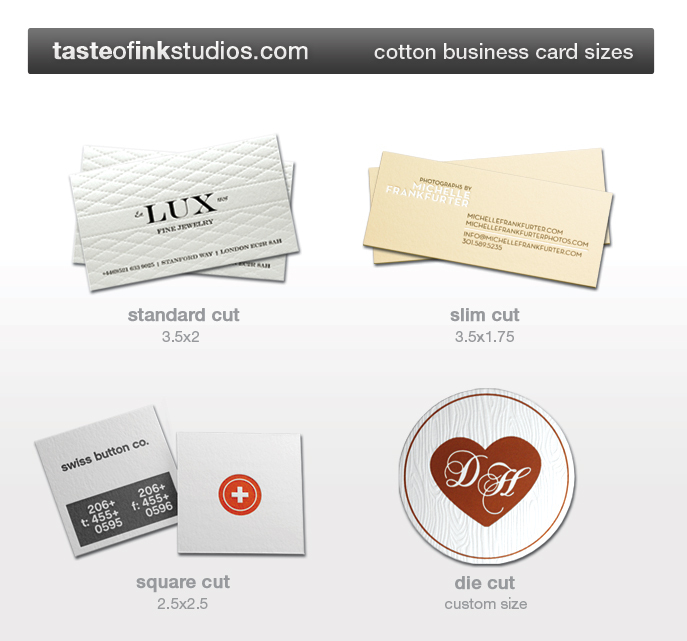 Select your business card size. Select the color of your cards. 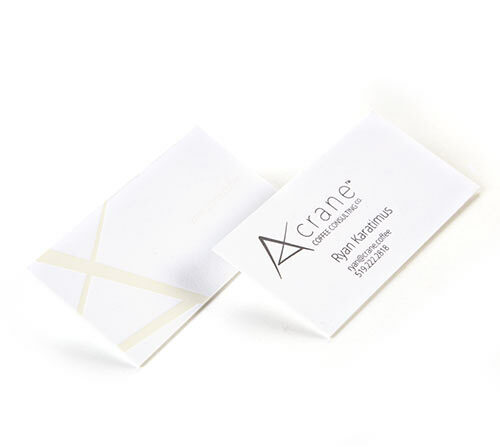 Please note PMS or specific colored ink for your cards when you order. 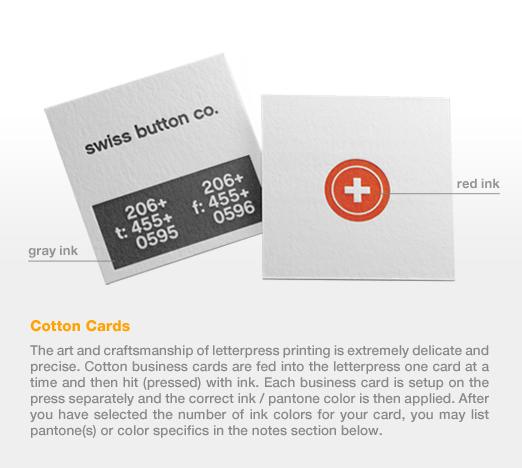 (Our letterpress cards are not process color). 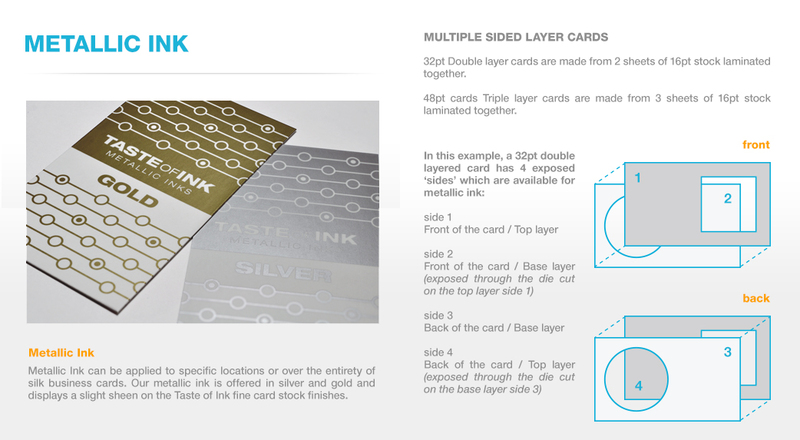 Add metallic ink to your card. 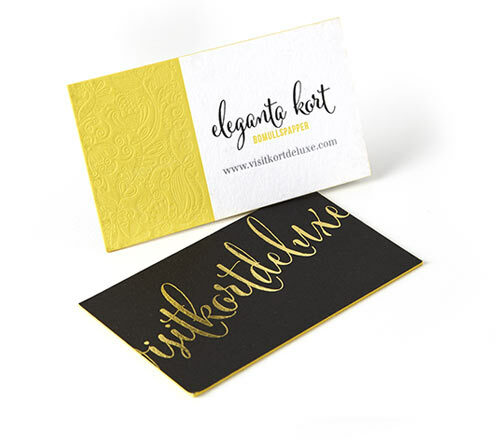 Add decorative foil to your card. 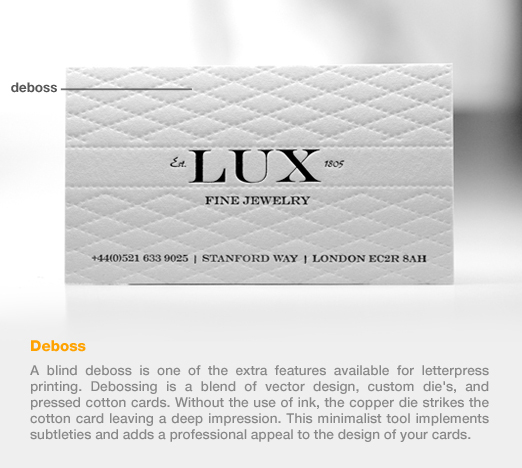 Add debossing to your card. 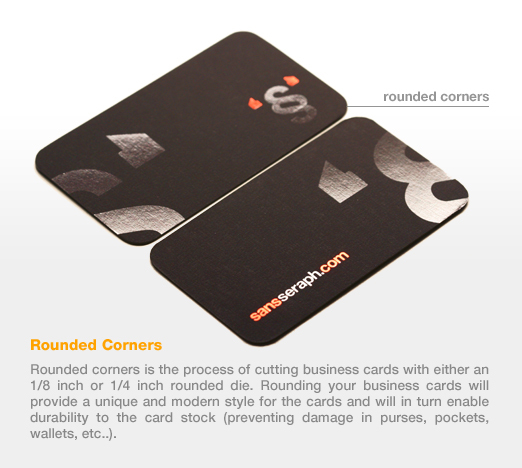 Add rounded corners to your card. Add painted edges to your card. Please specify a PMS in the file or order notes.